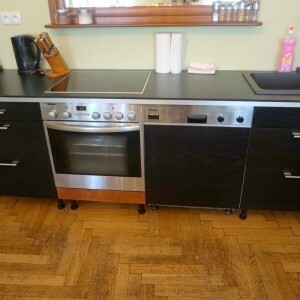 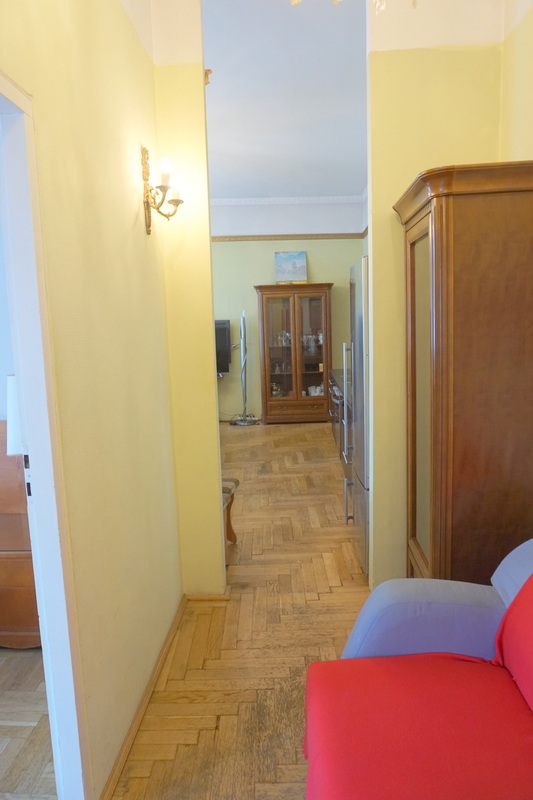 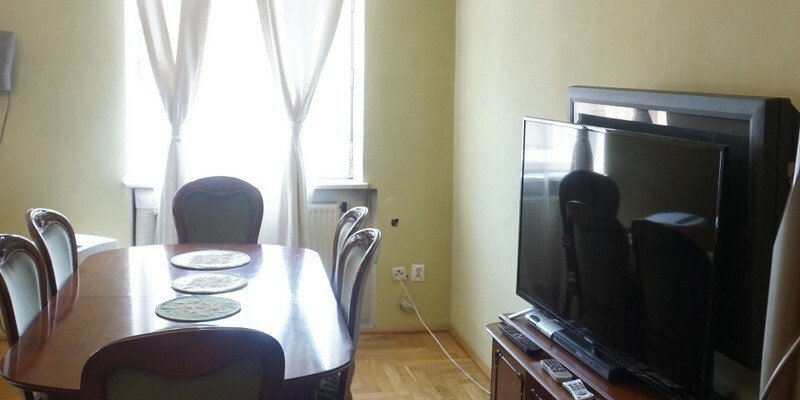 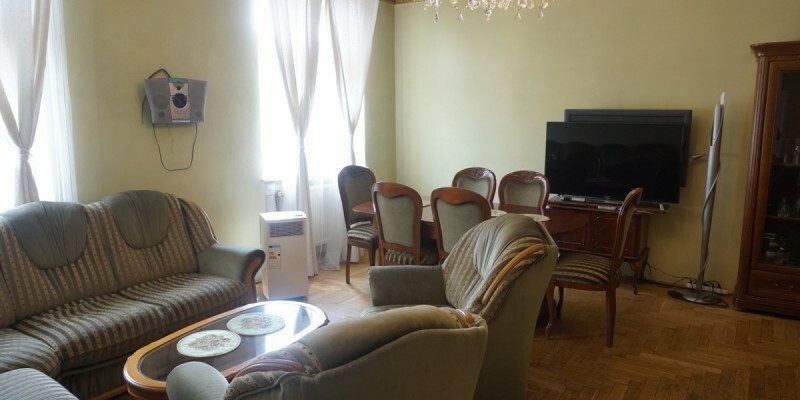 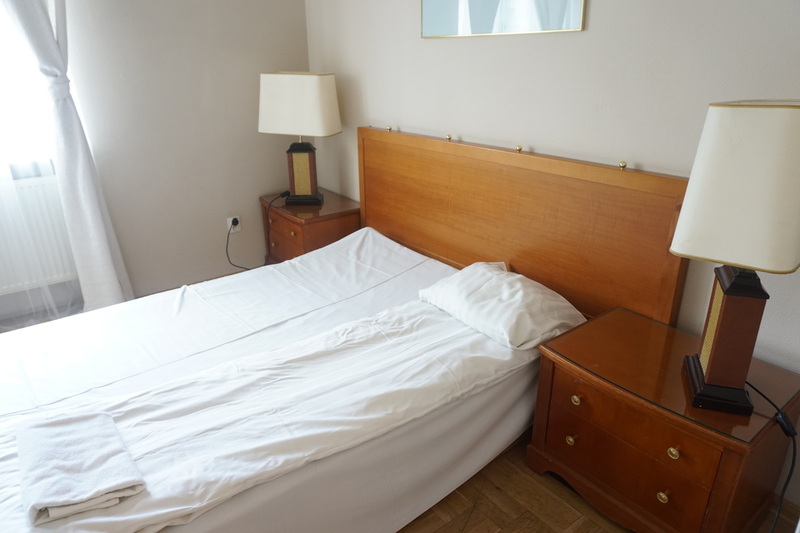 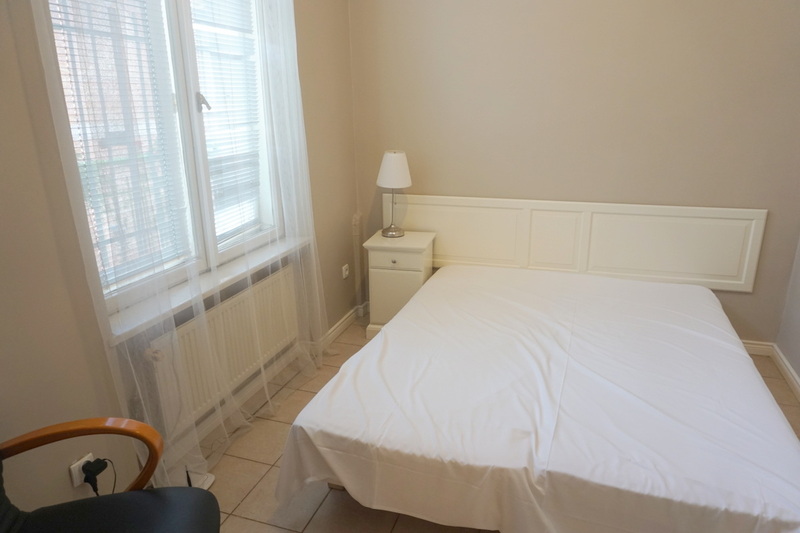 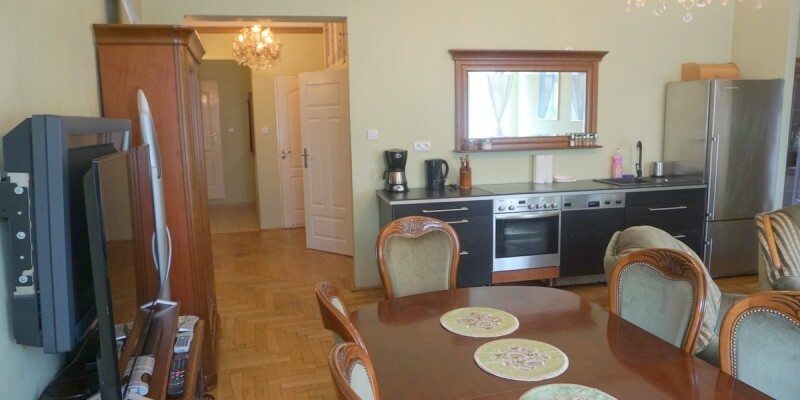 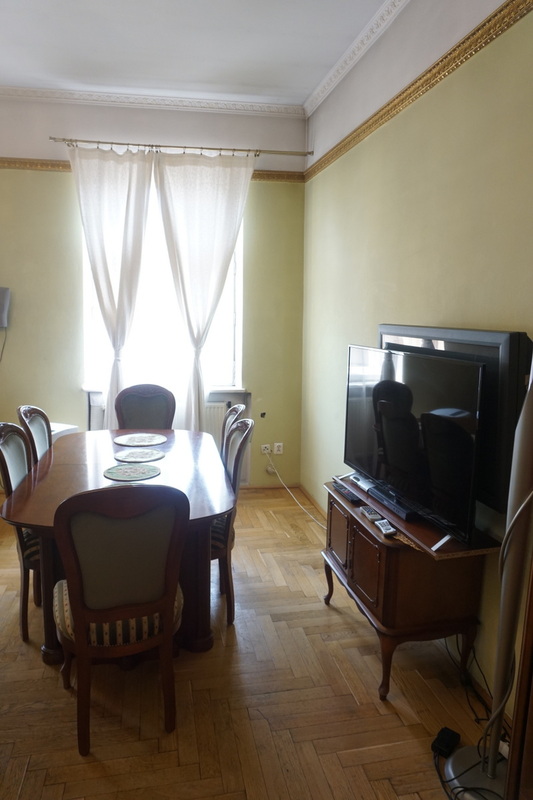 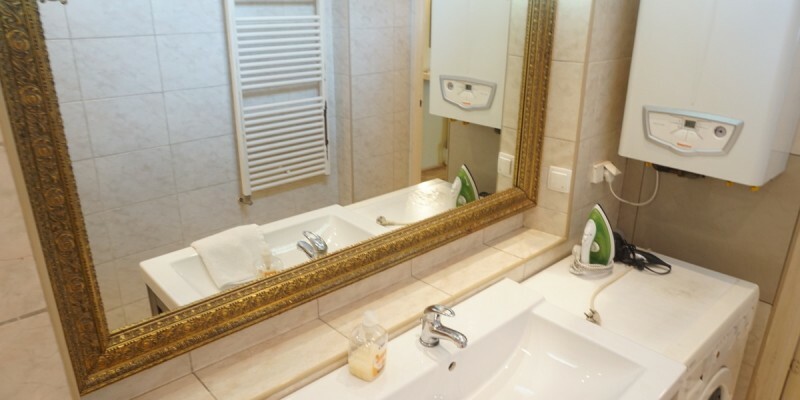 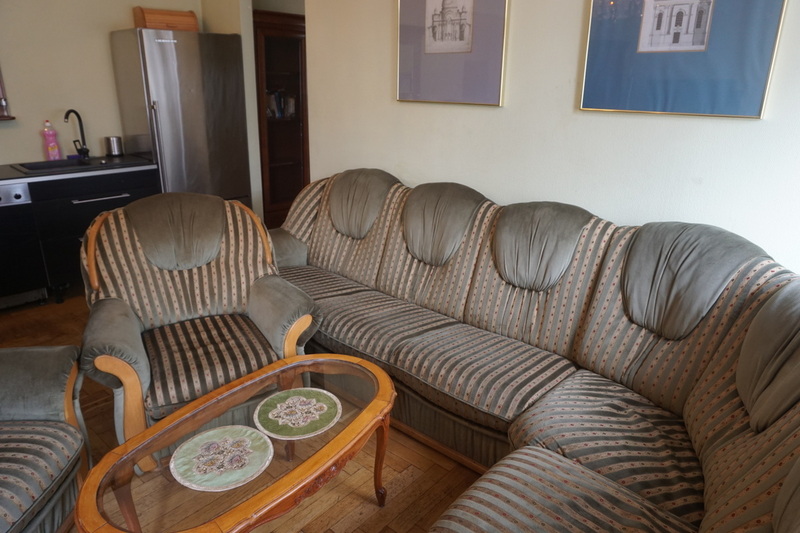 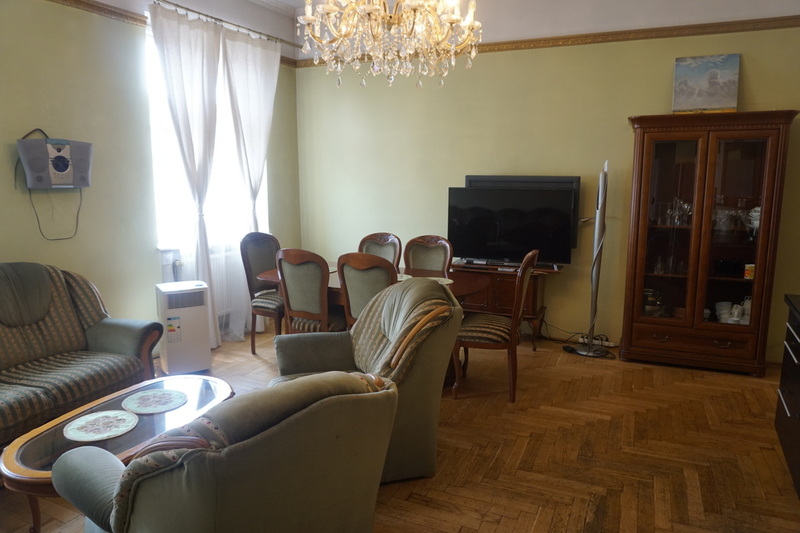 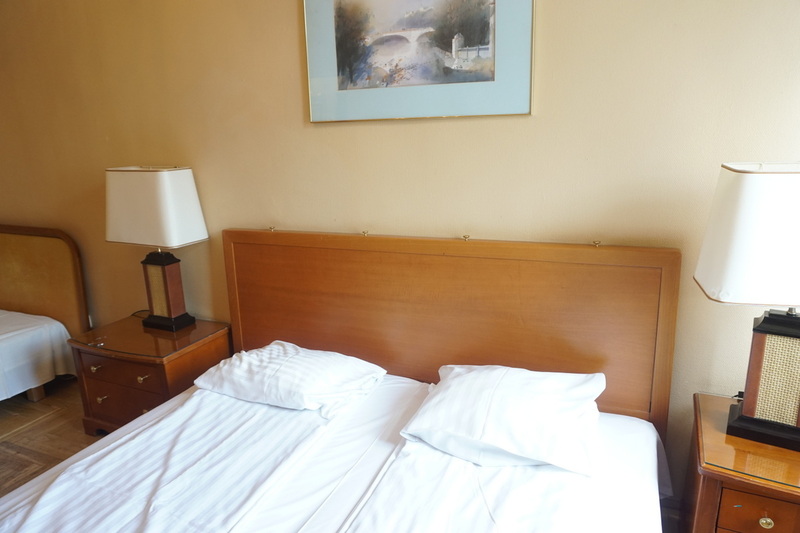 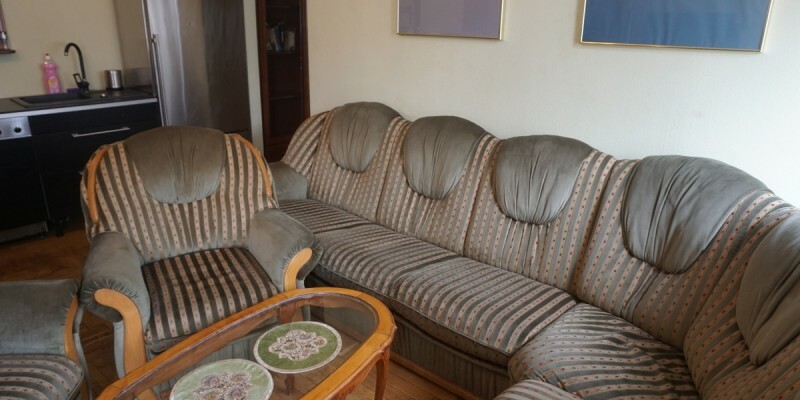 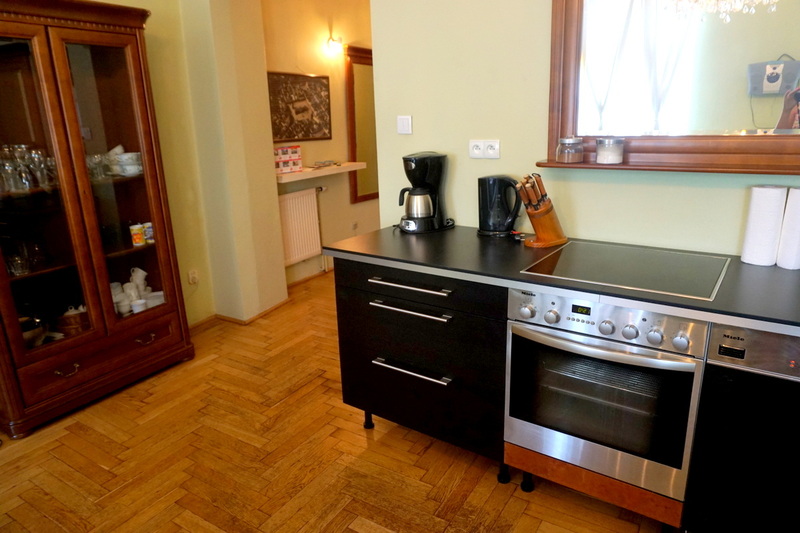 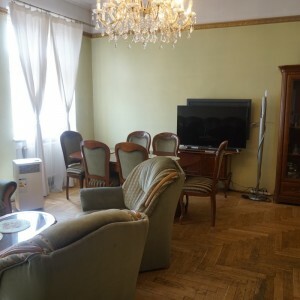 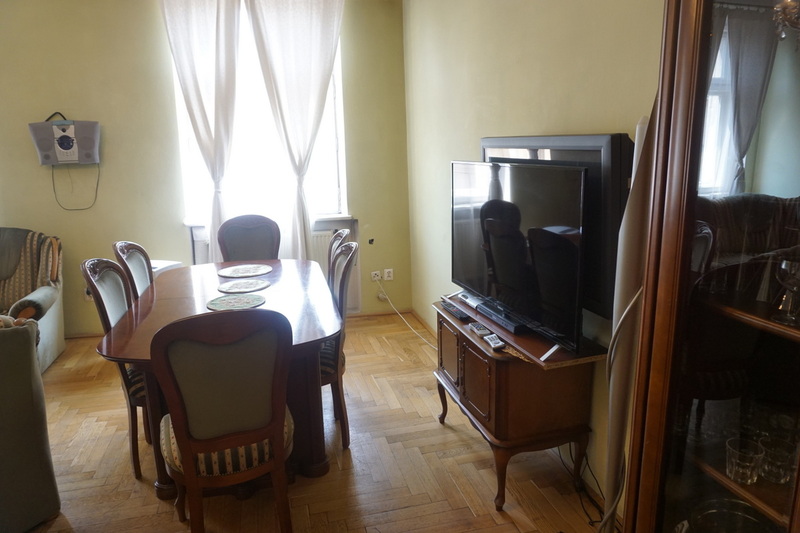 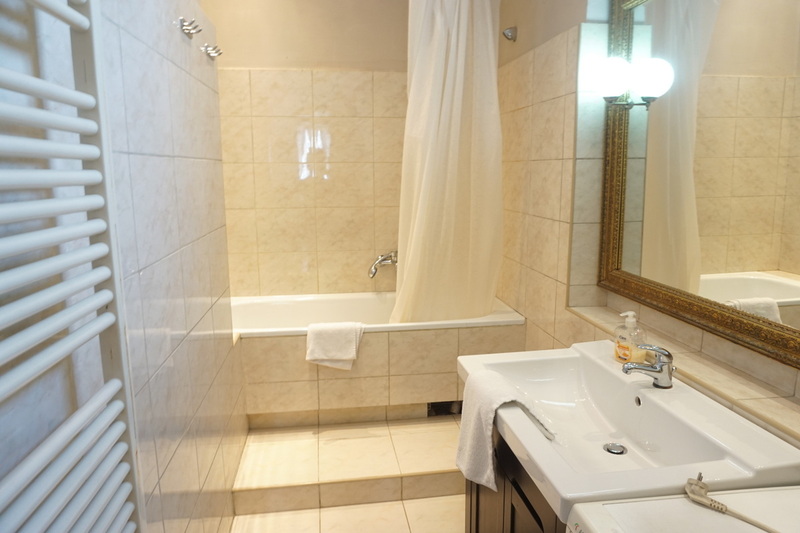 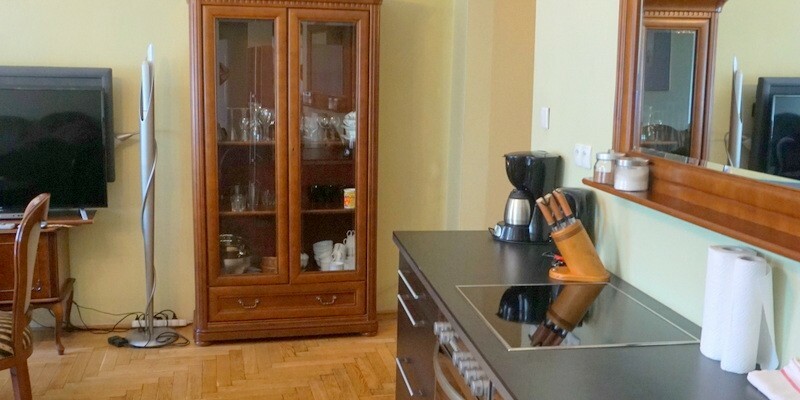 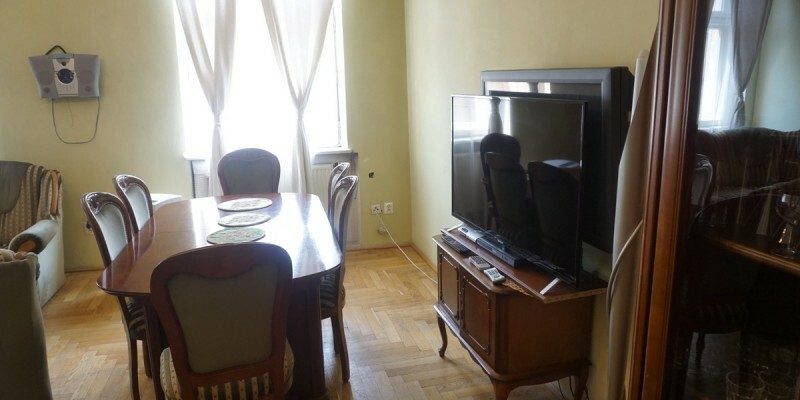 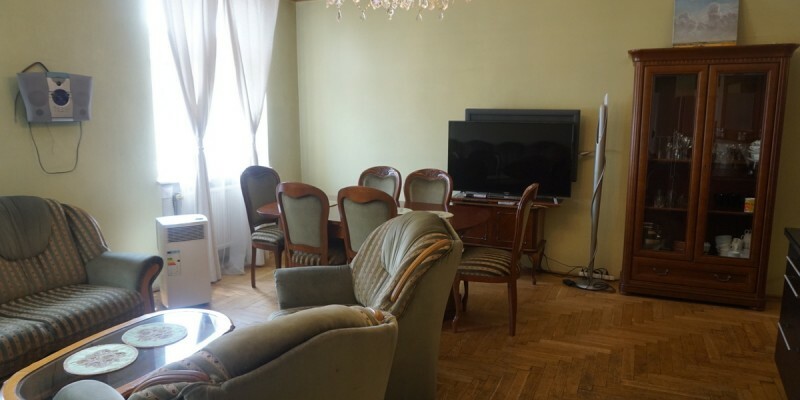 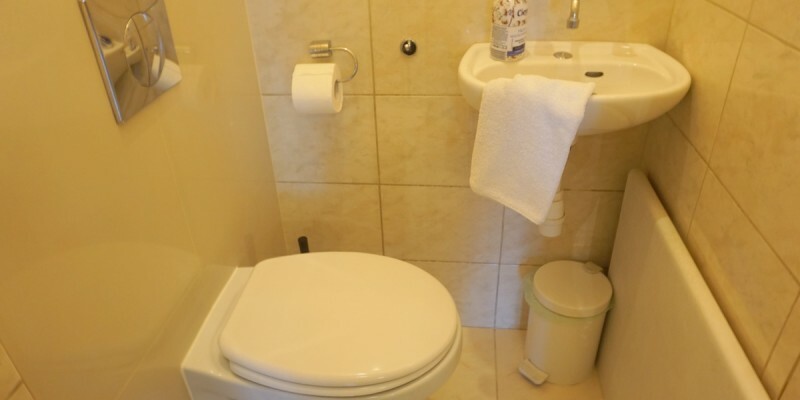 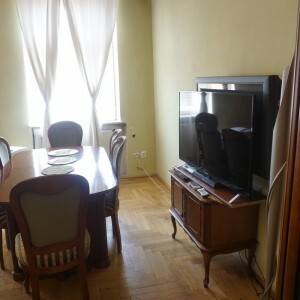 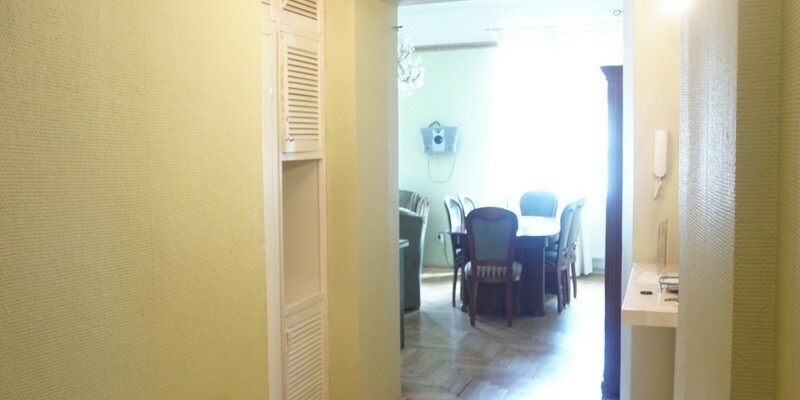 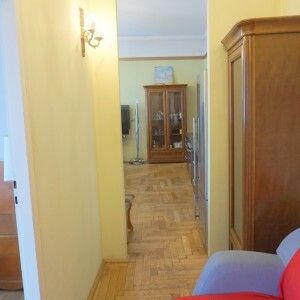 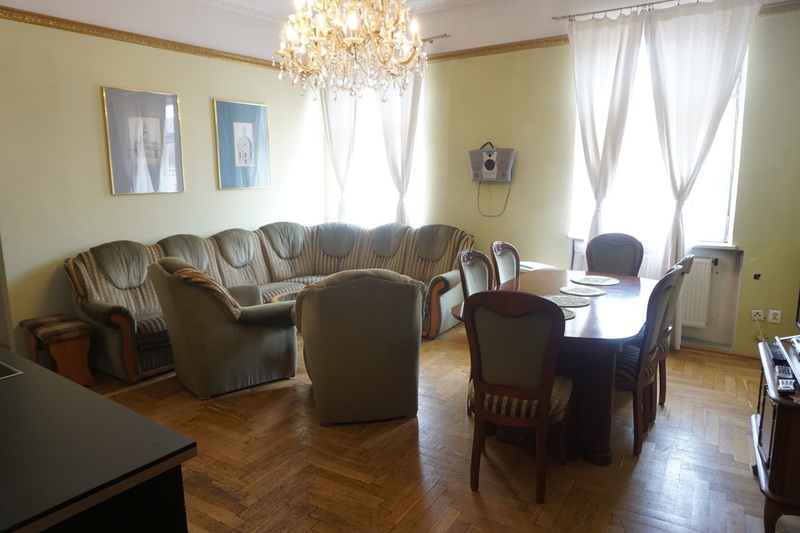 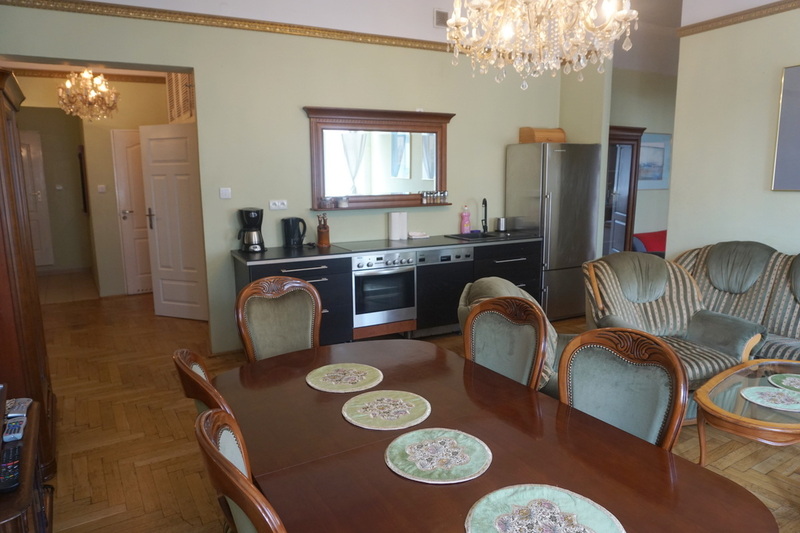 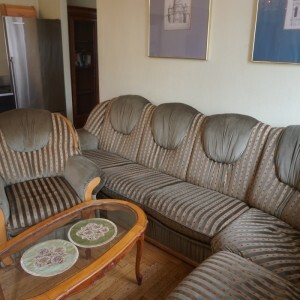 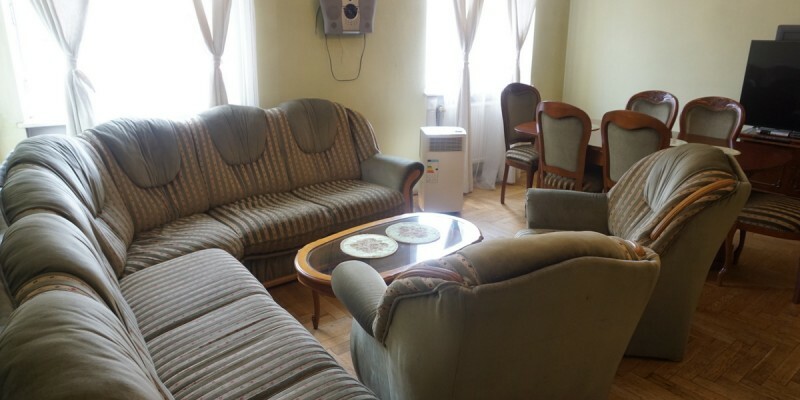 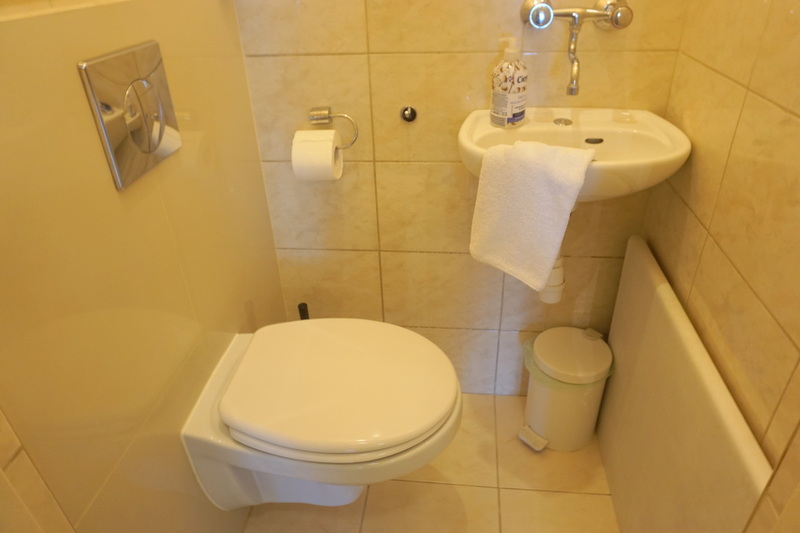 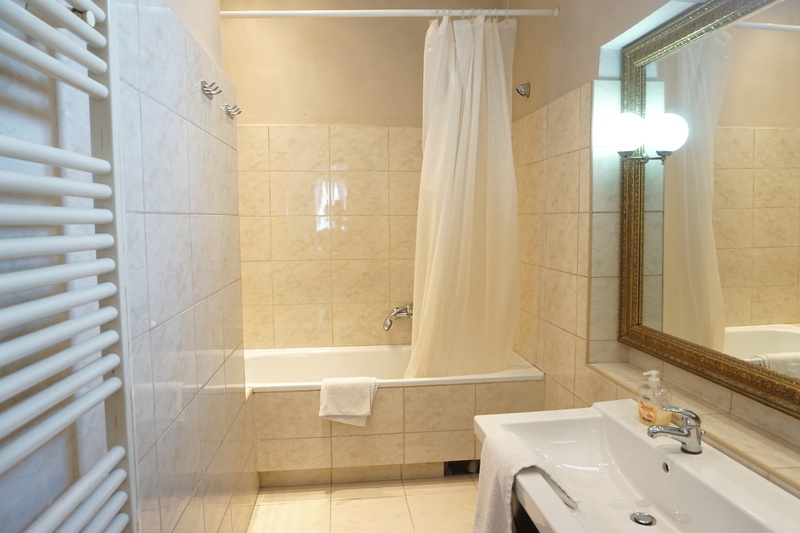 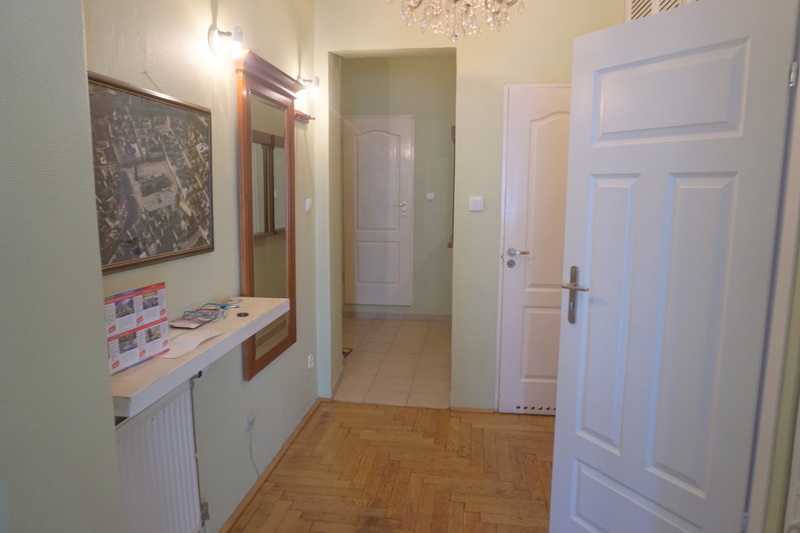 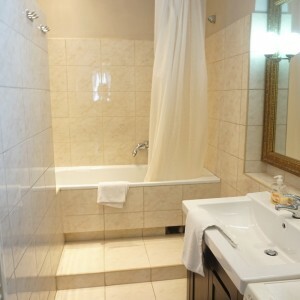 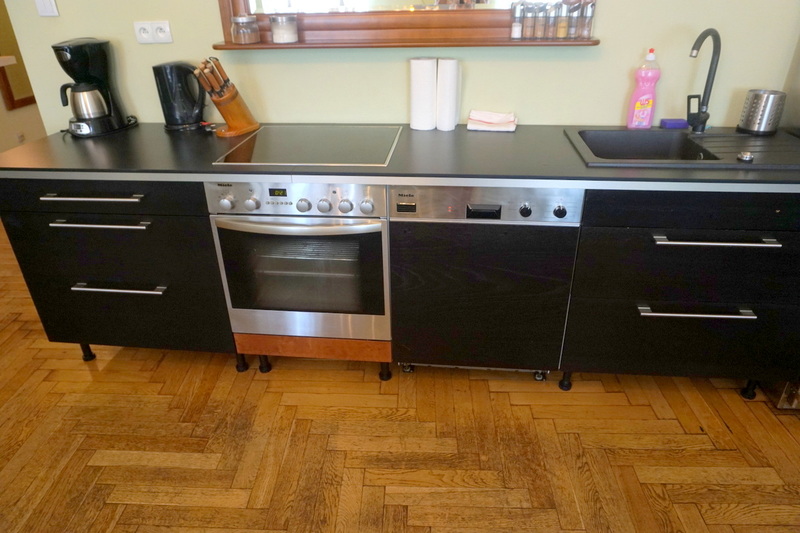 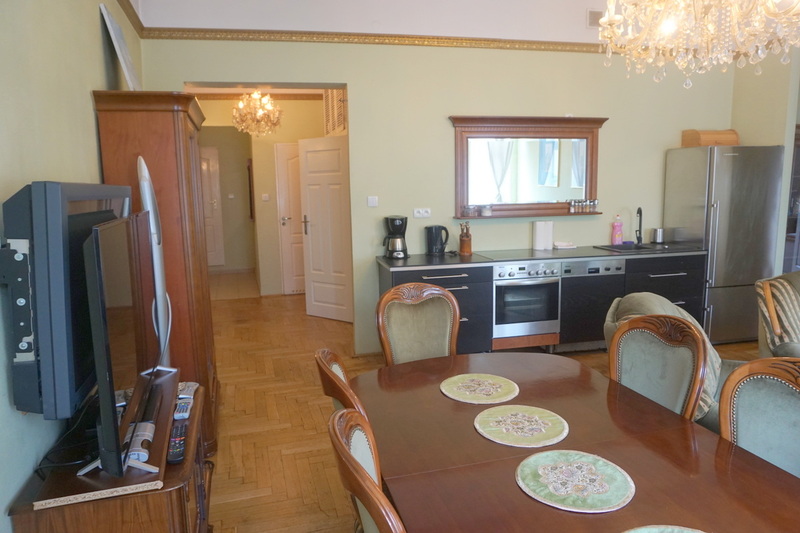 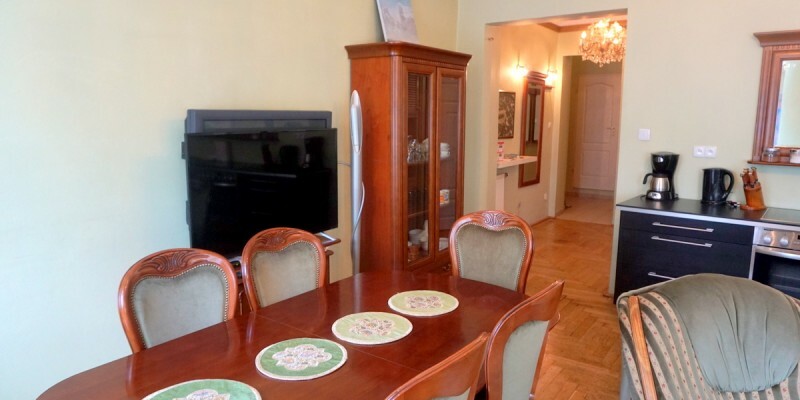 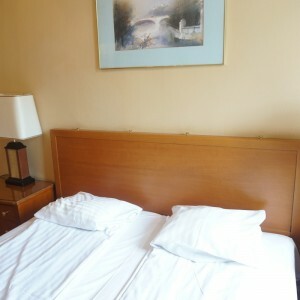 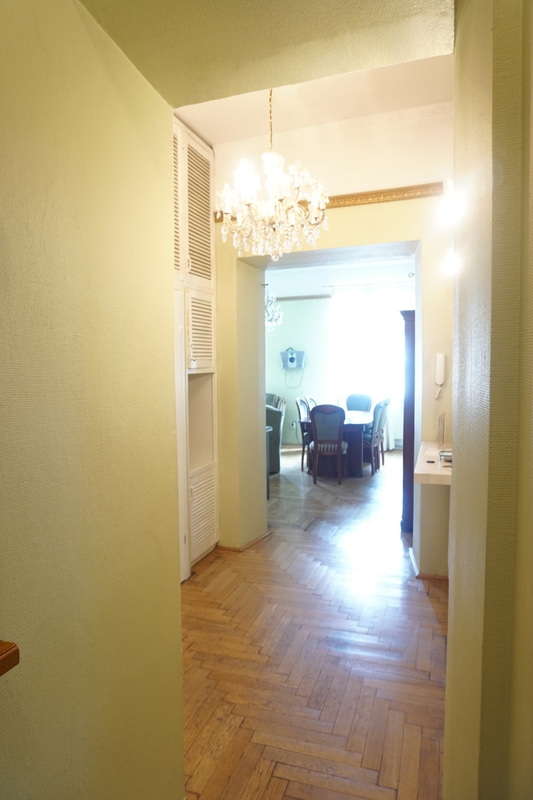 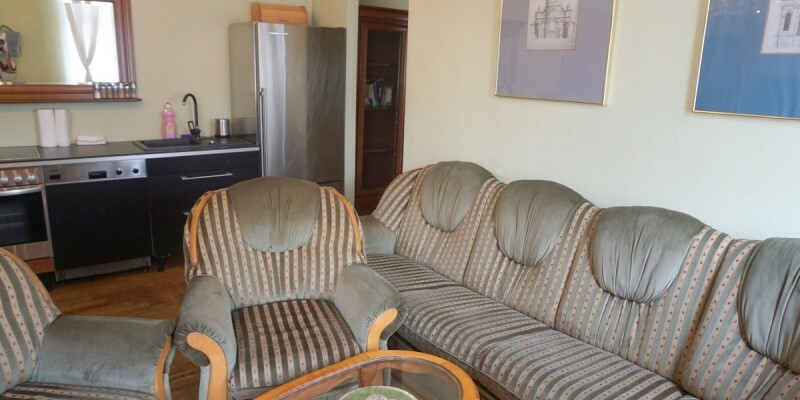 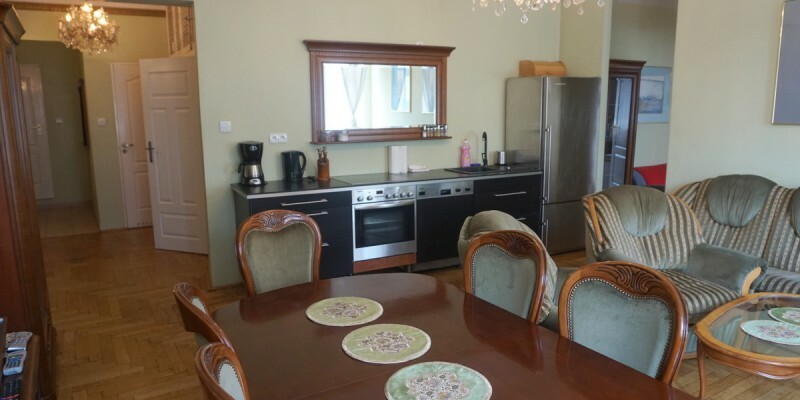 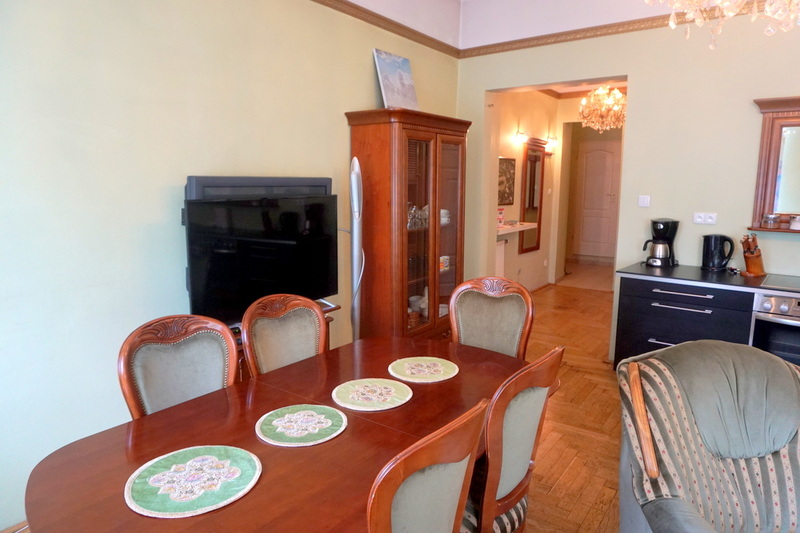 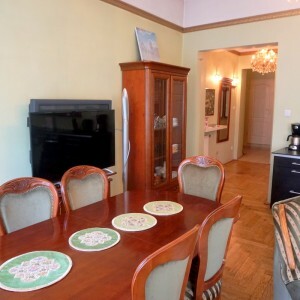 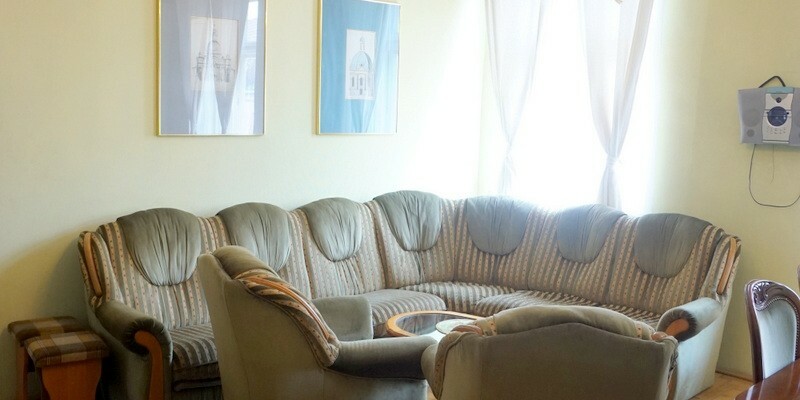 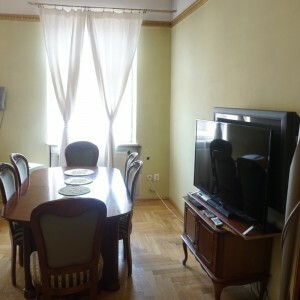 To rent very nice flat located 2 min away from Main Square – Bracka street. 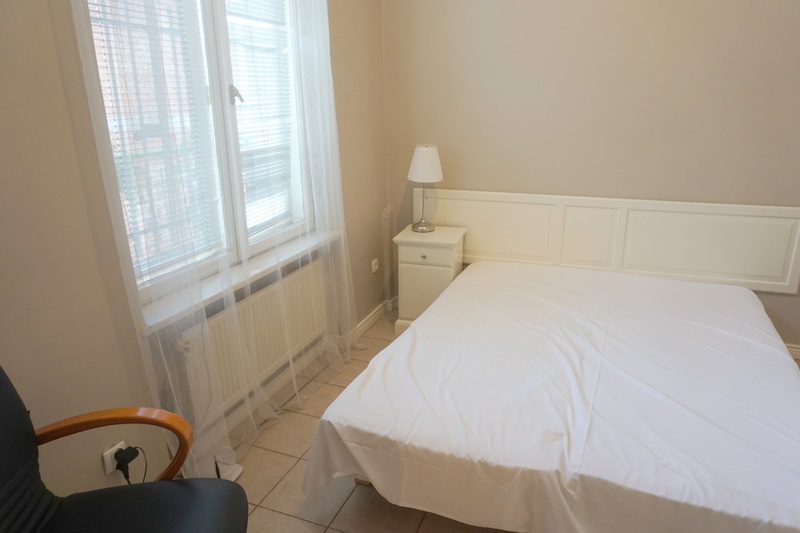 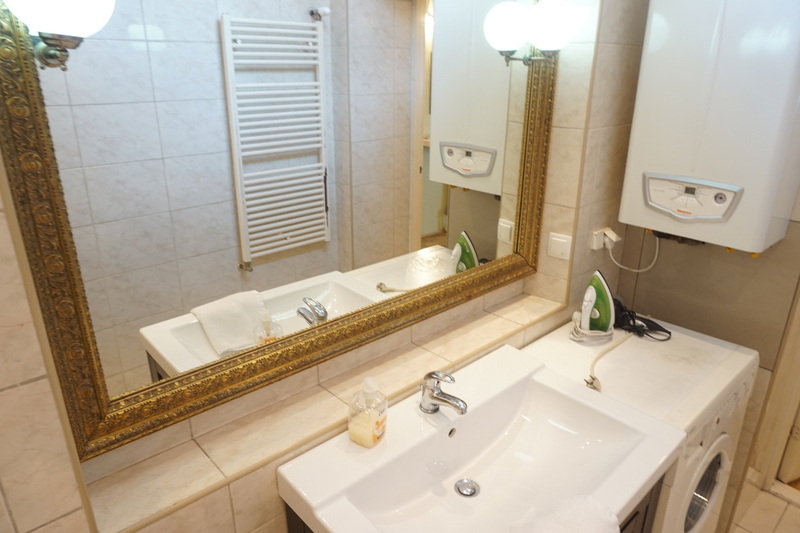 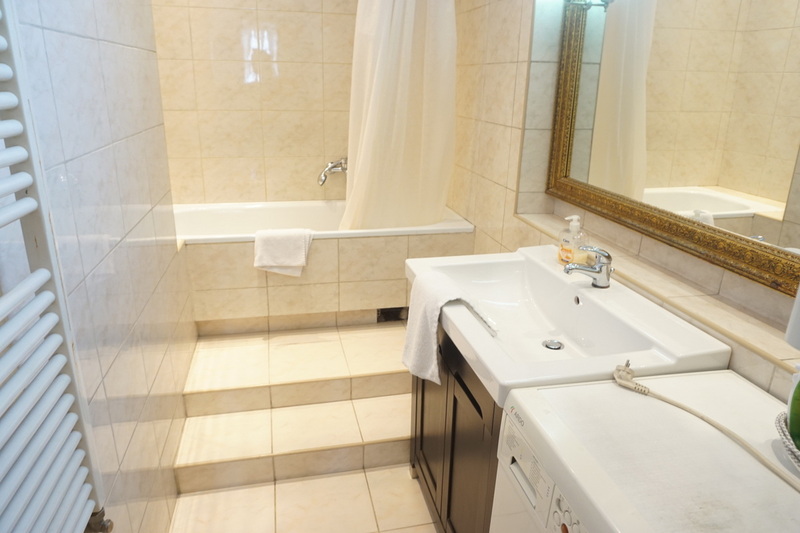 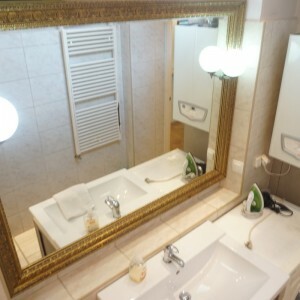 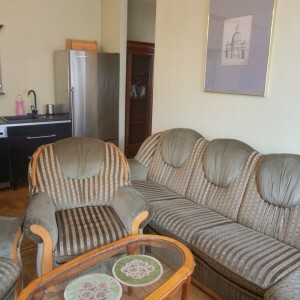 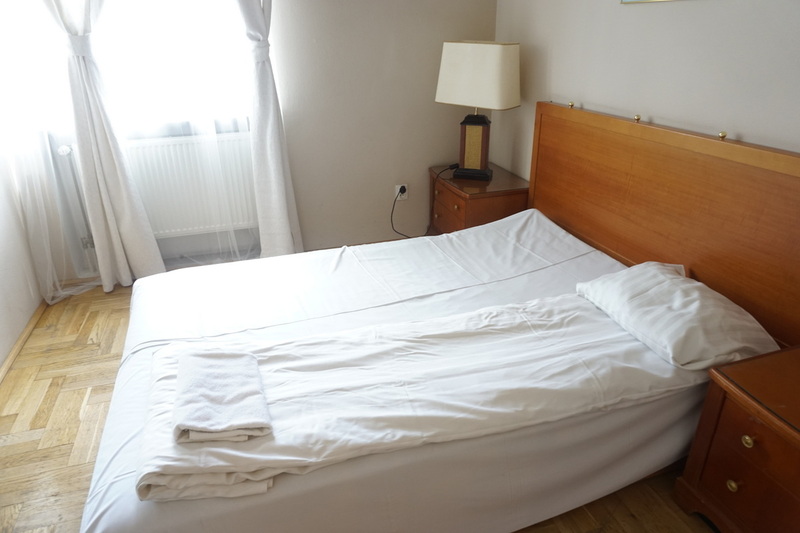 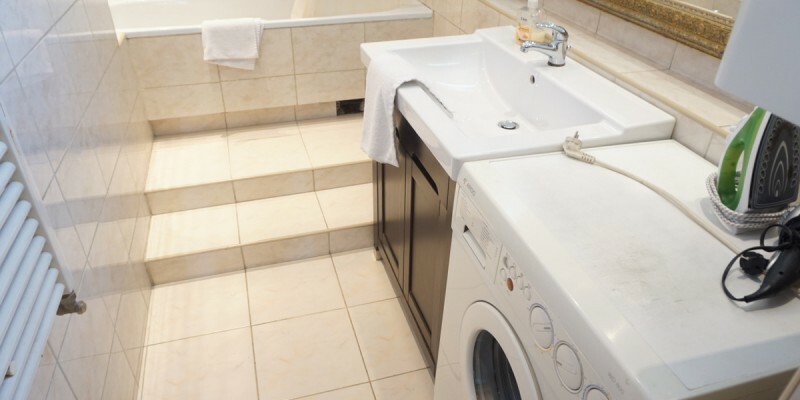 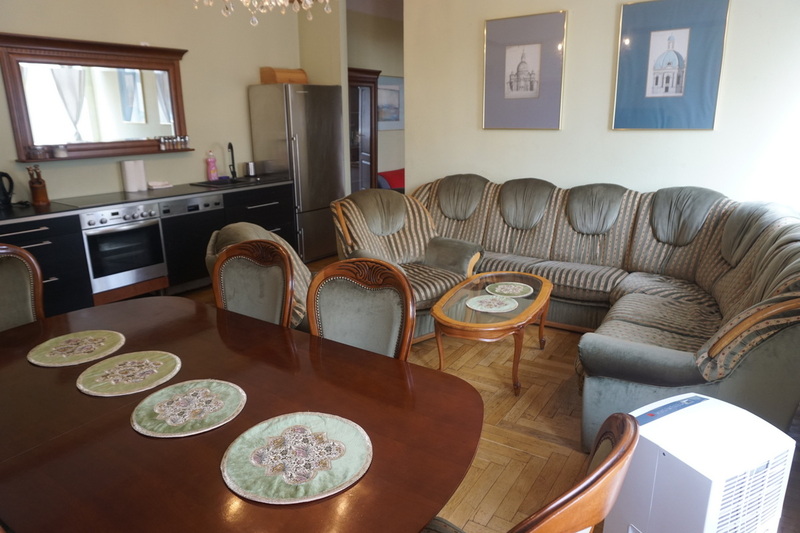 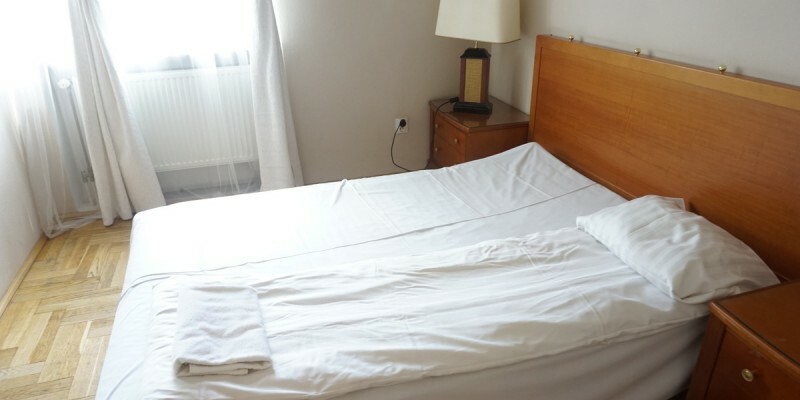 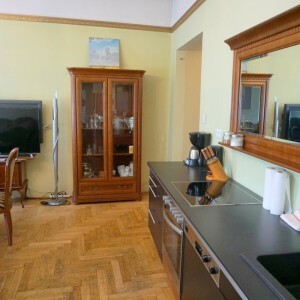 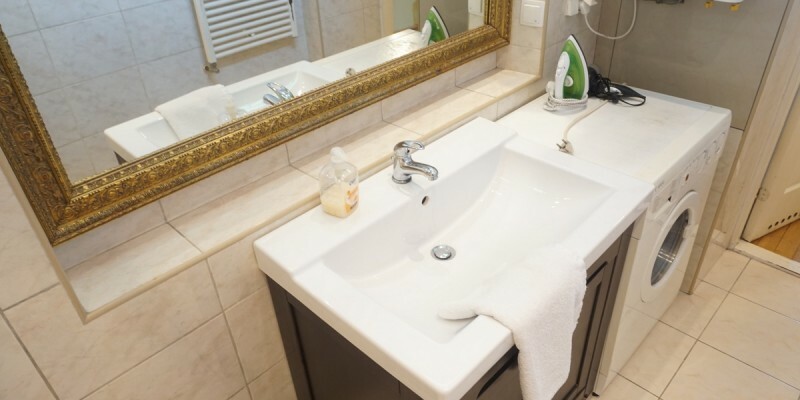 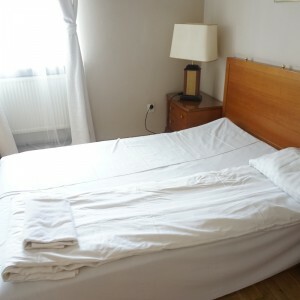 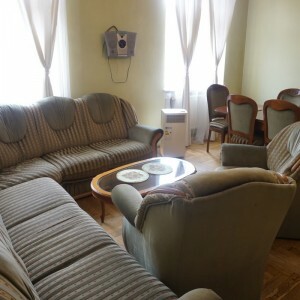 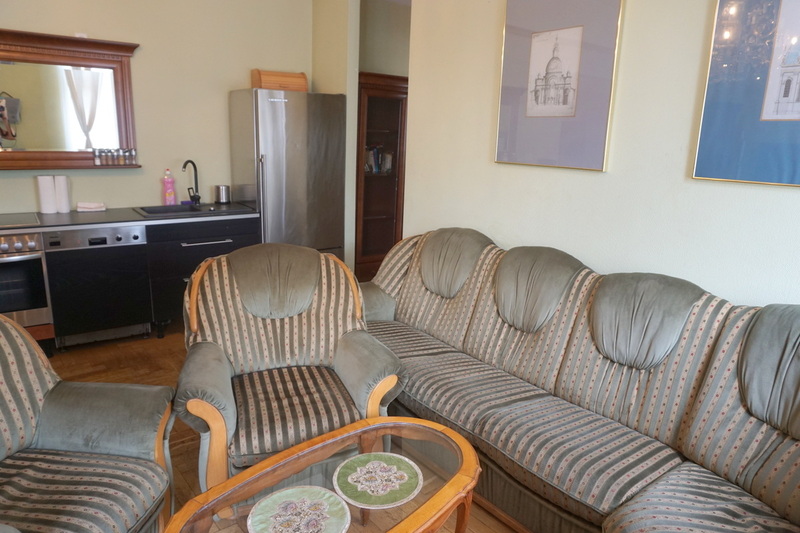 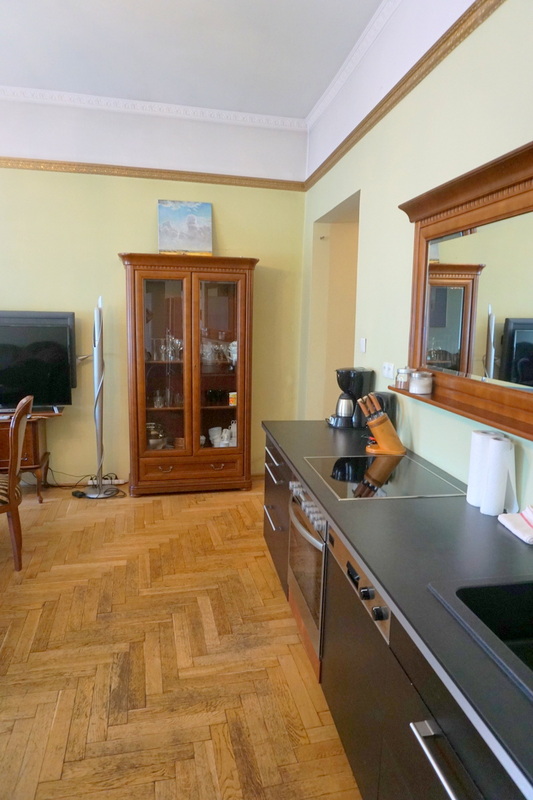 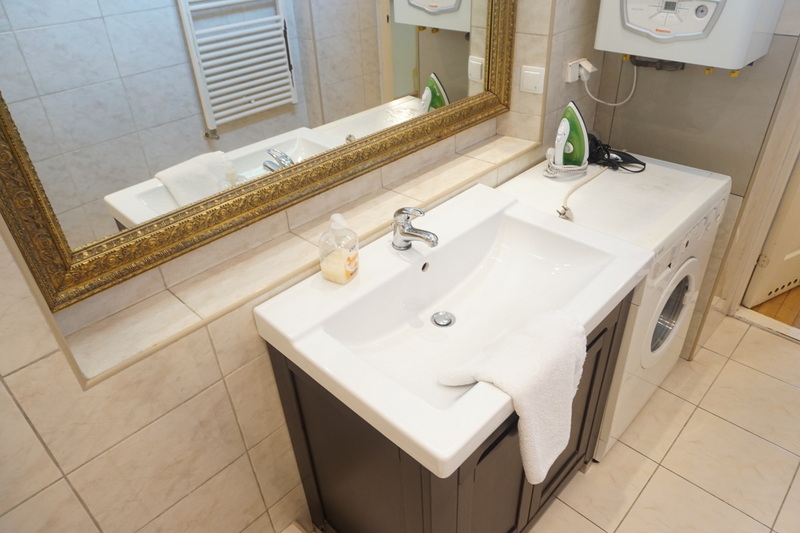 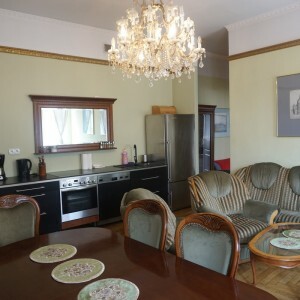 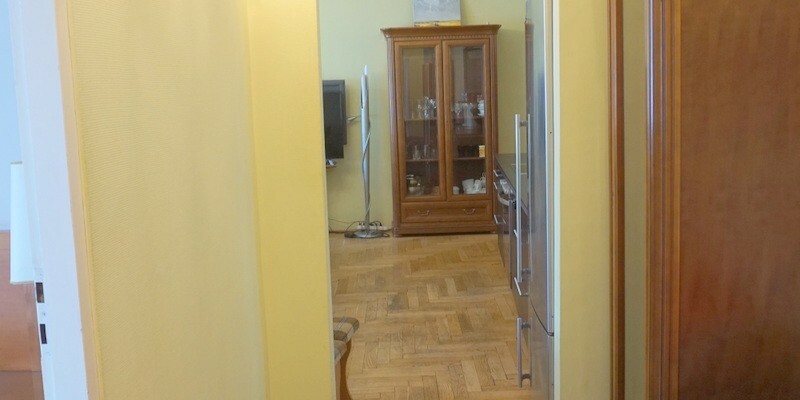 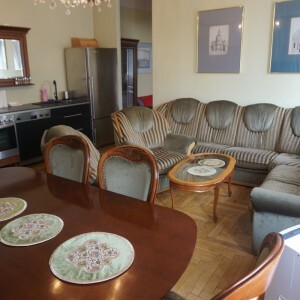 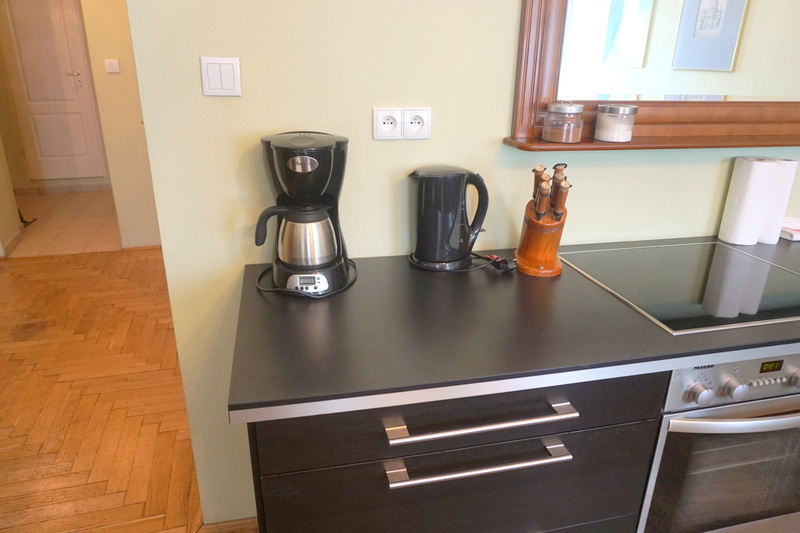 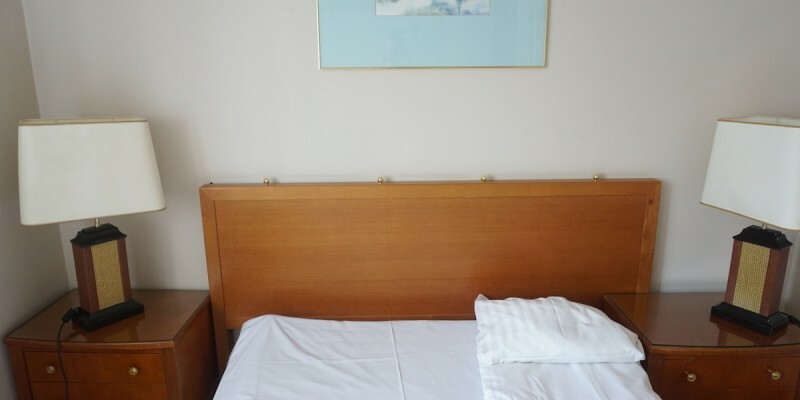 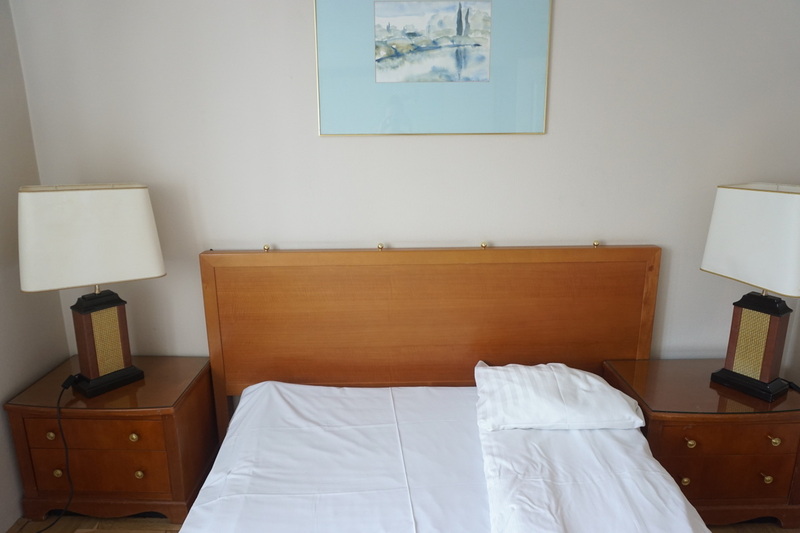 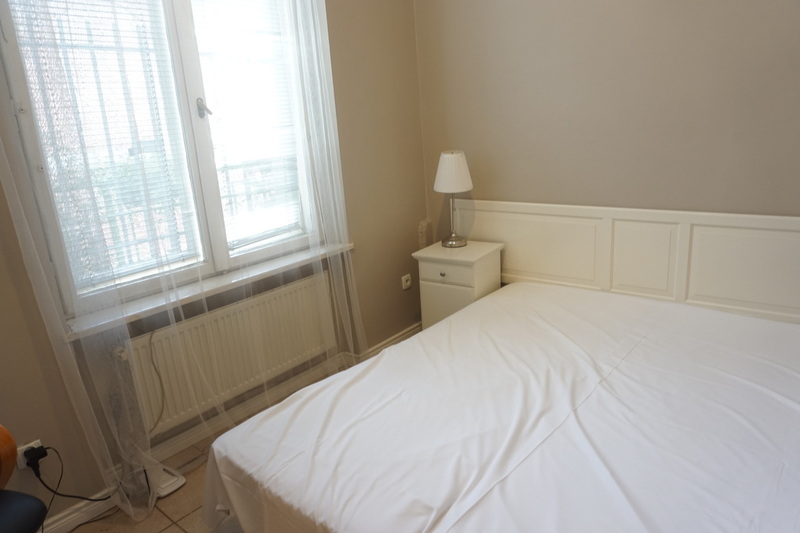 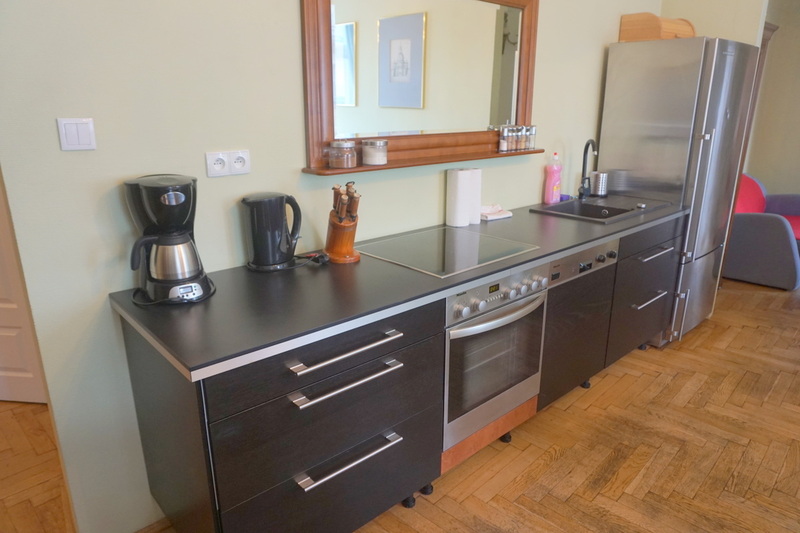 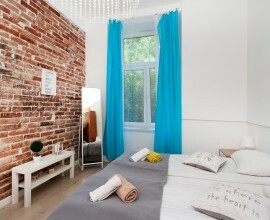 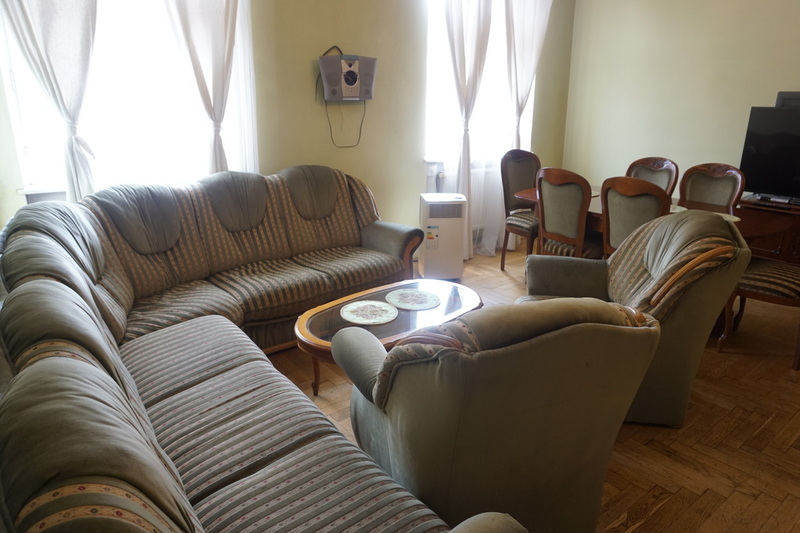 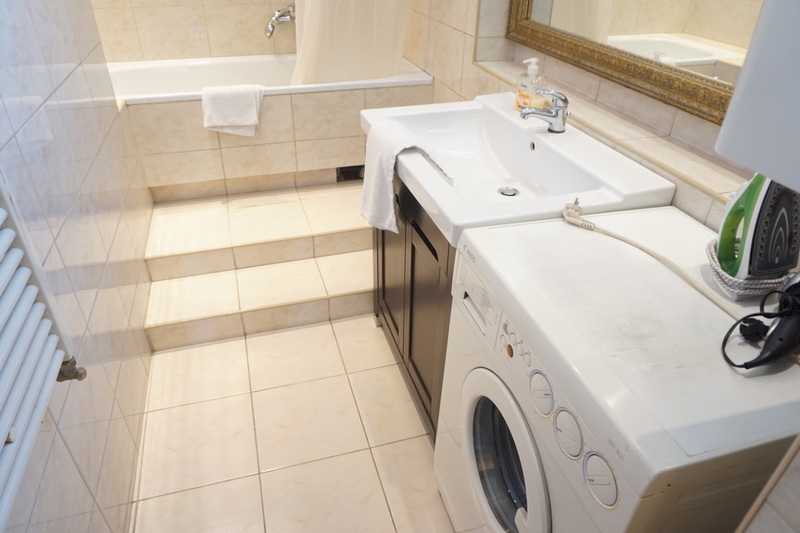 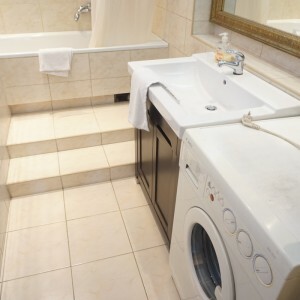 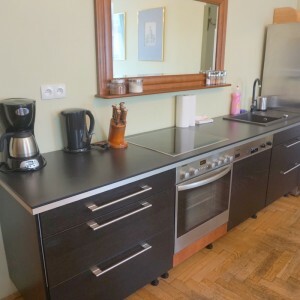 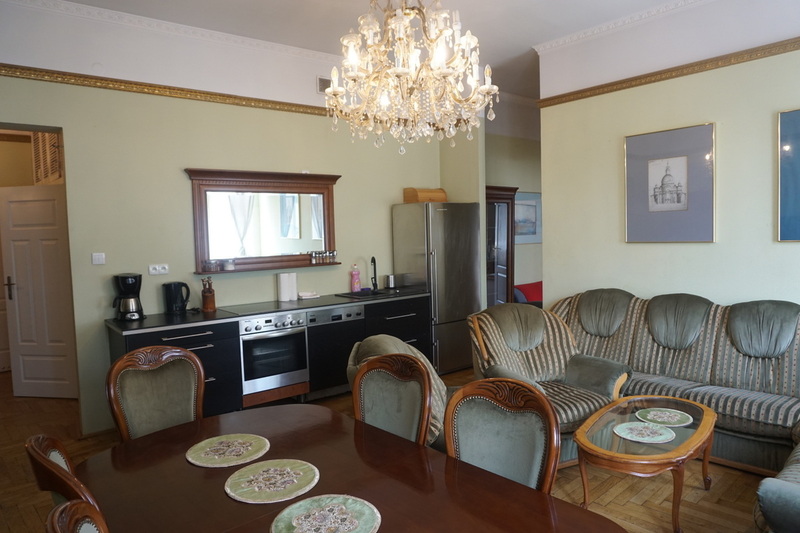 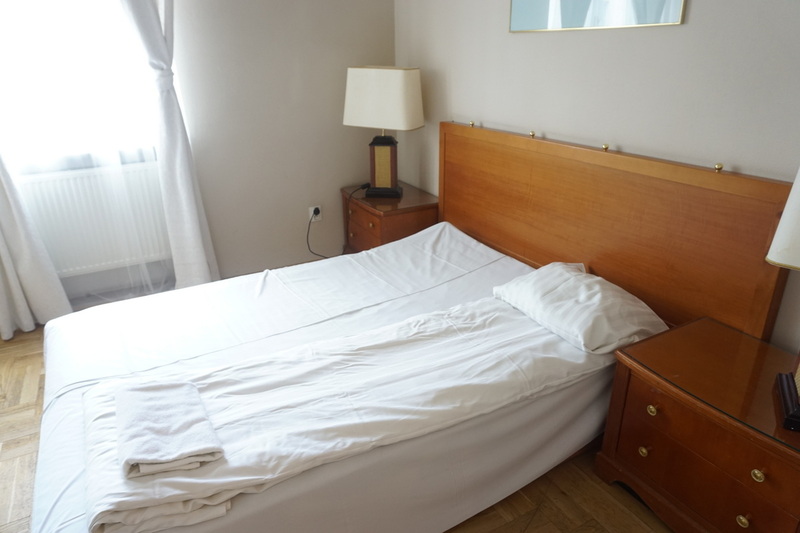 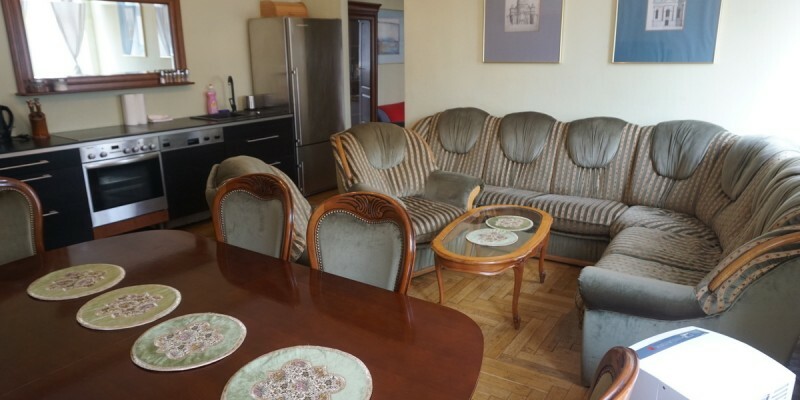 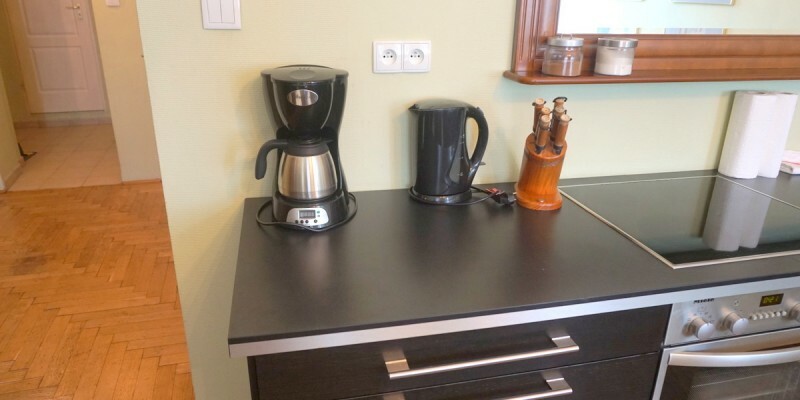 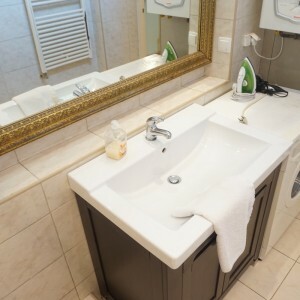 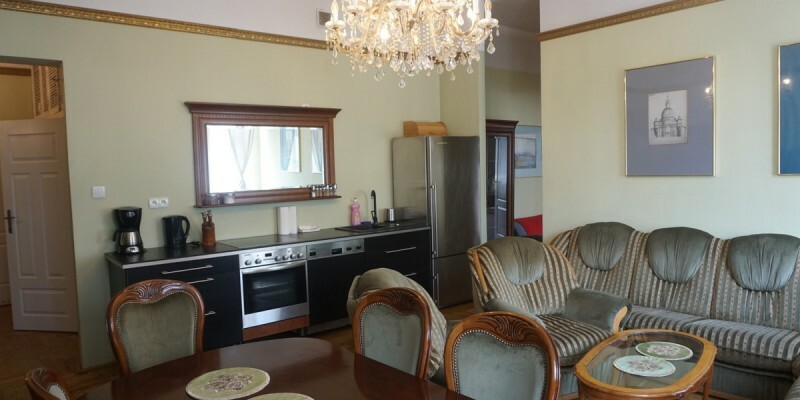 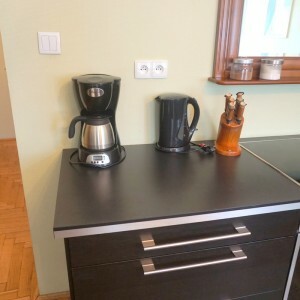 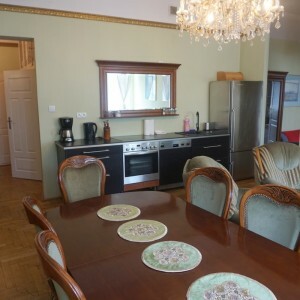 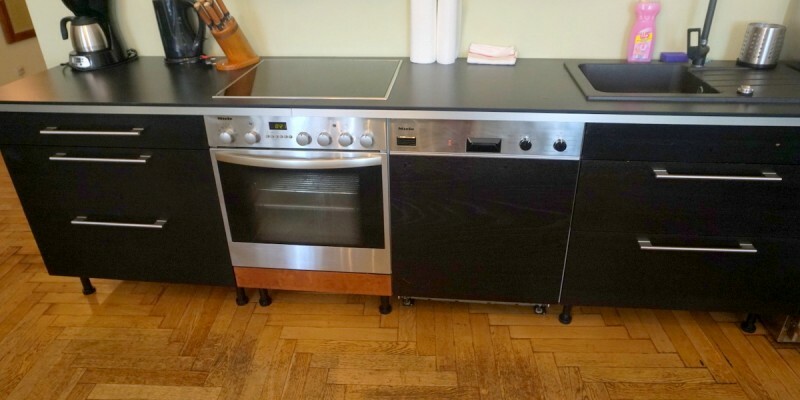 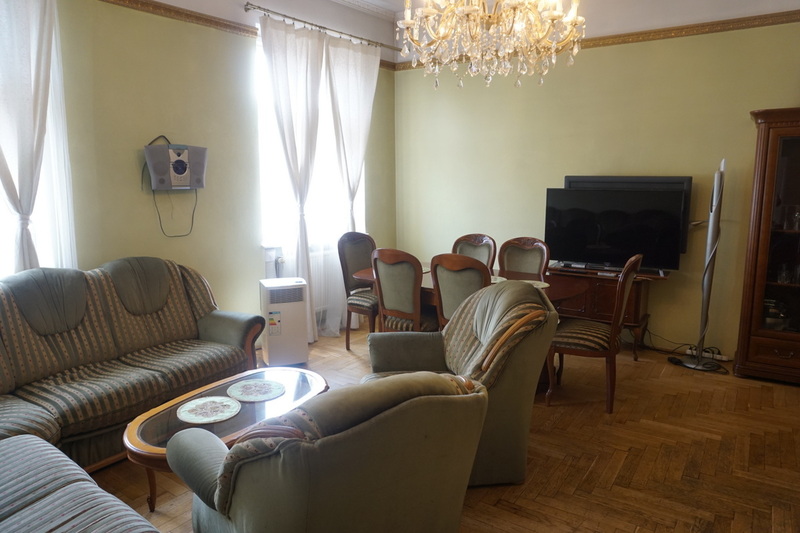 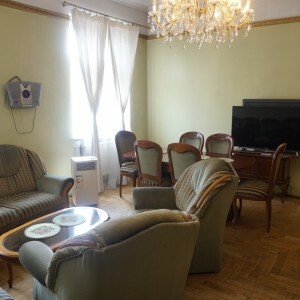 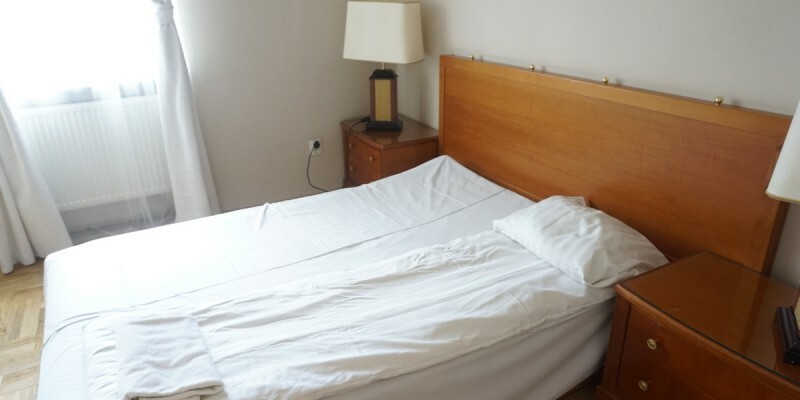 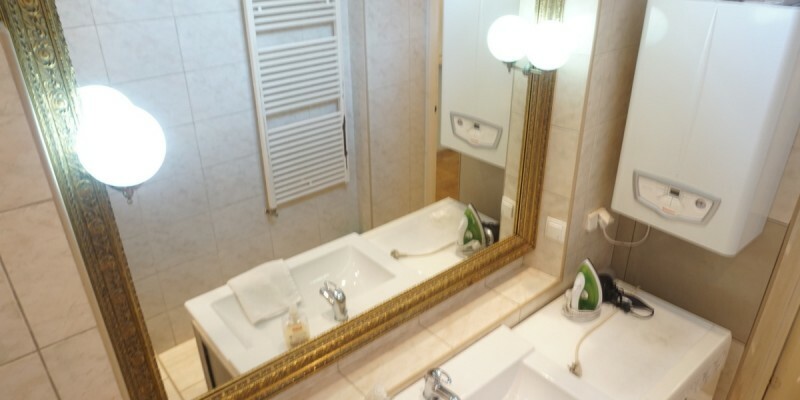 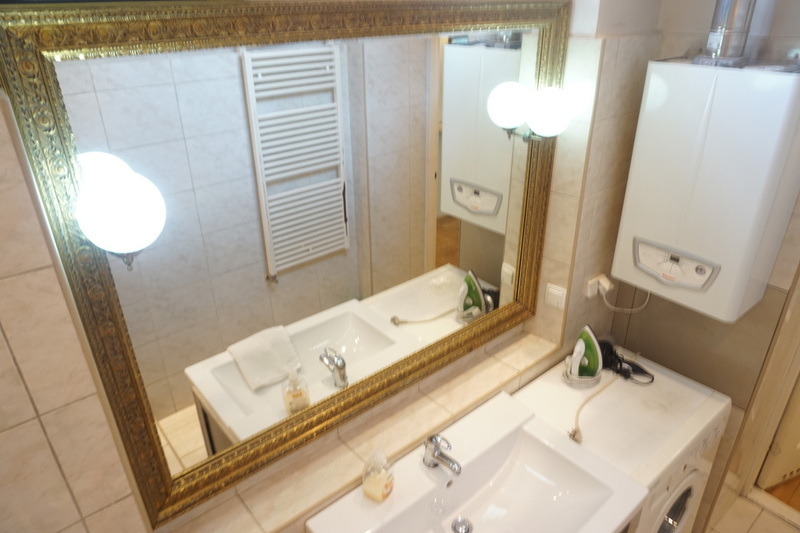 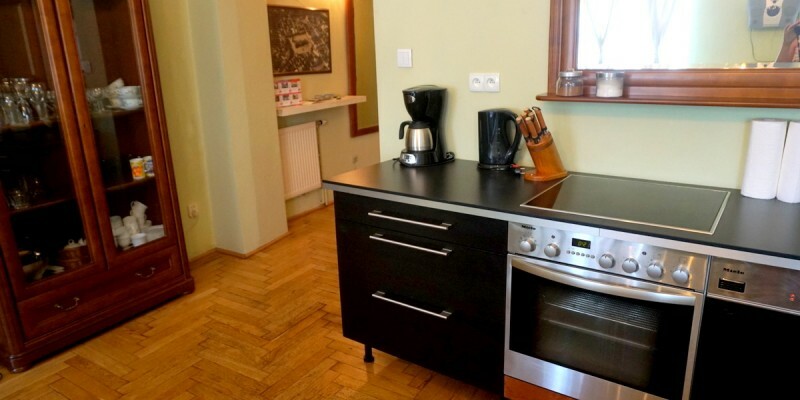 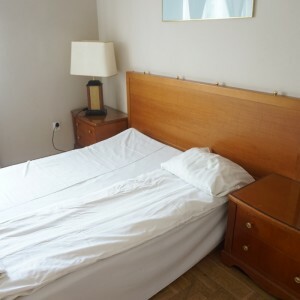 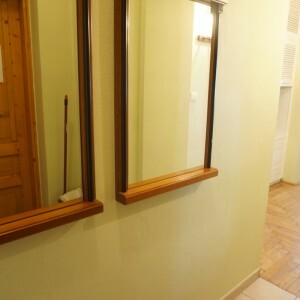 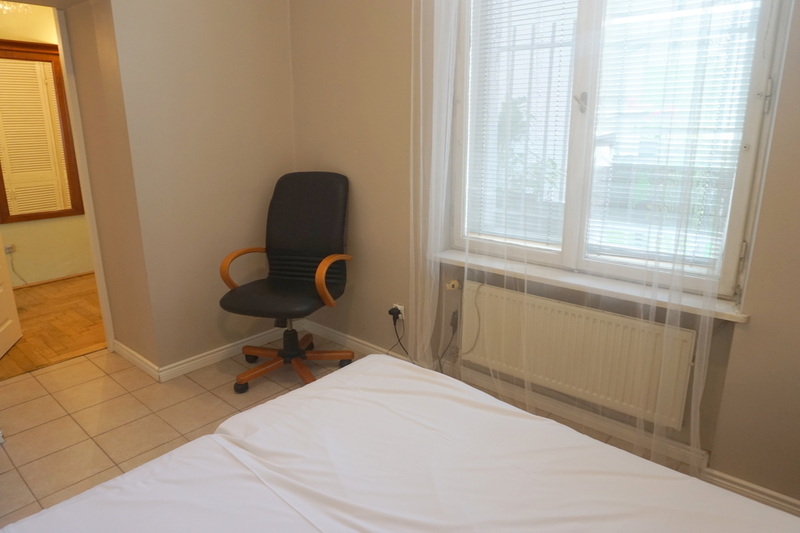 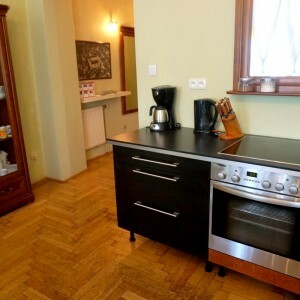 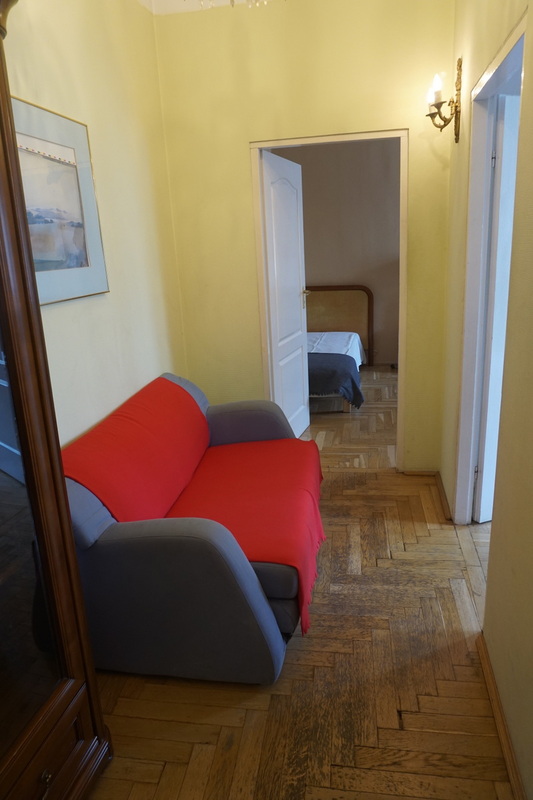 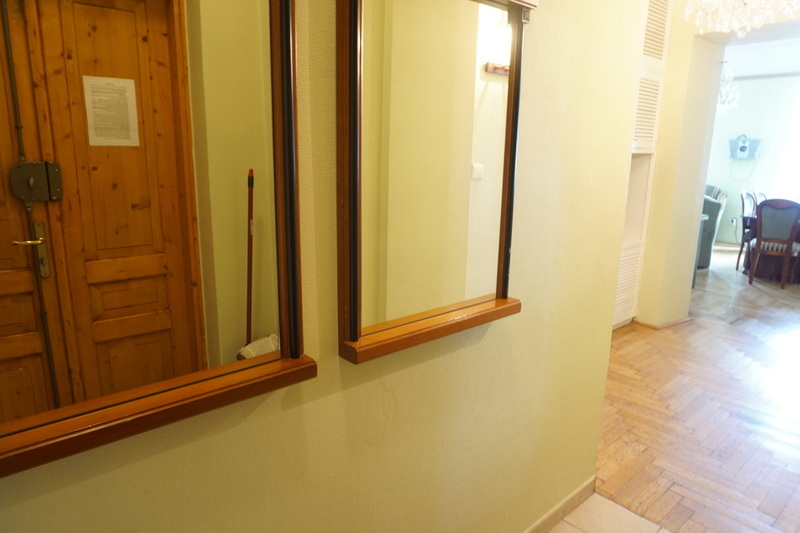 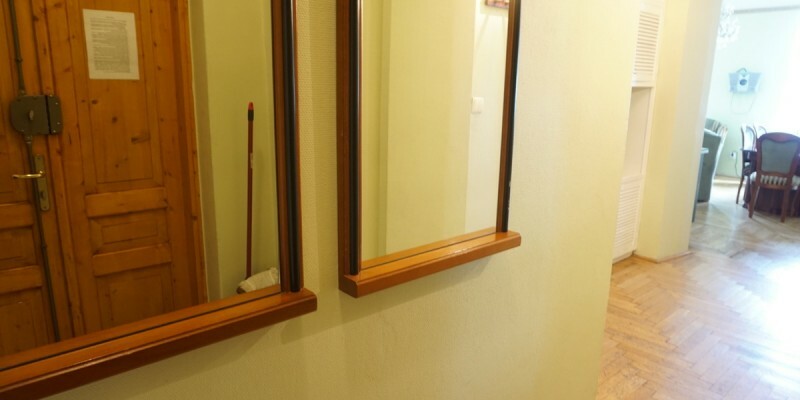 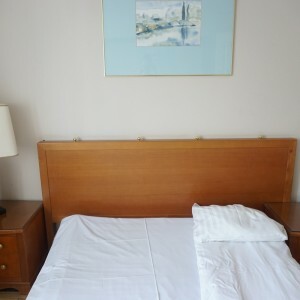 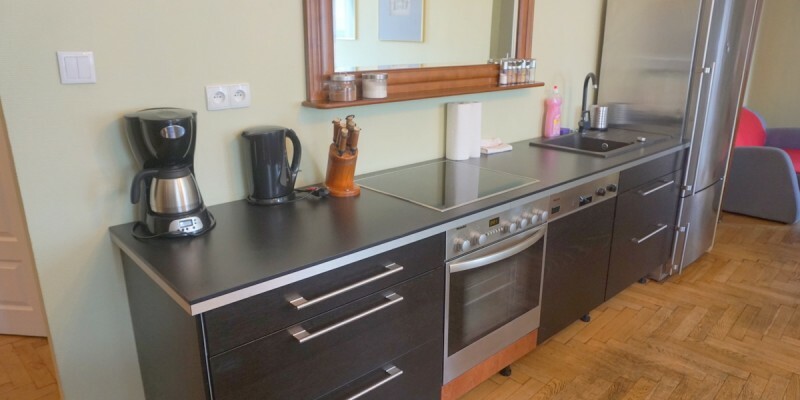 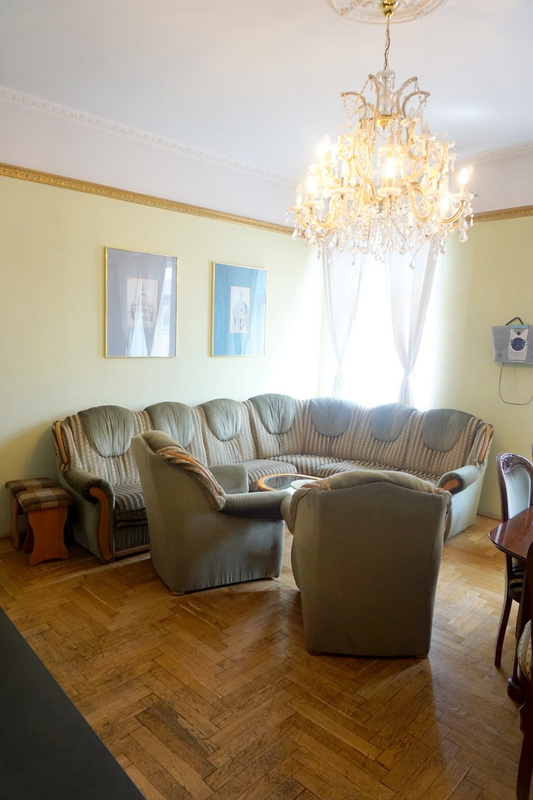 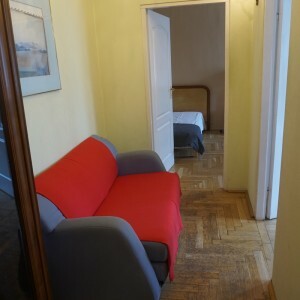 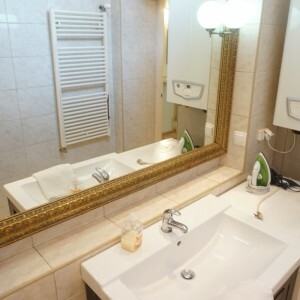 Flat has 95 sqm and consist of 3 independent bedrooms, livingroom connected to kitchen anex, bathroom, separated toilet and hallway. 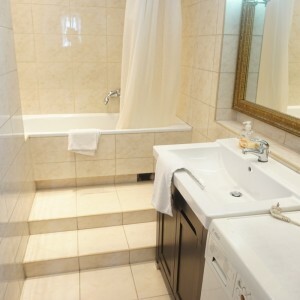 Located on 3rd floor with no elevator.